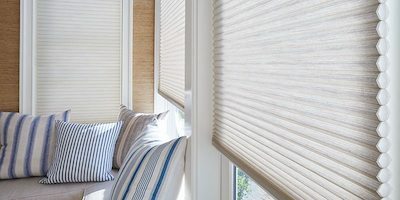 Honeycomb Blinds are currently available in light filtering and blockout options. Aside from being absolutely beautiful, practical and insulating, they are also either fully washable or wipeable depending on the range you choose. 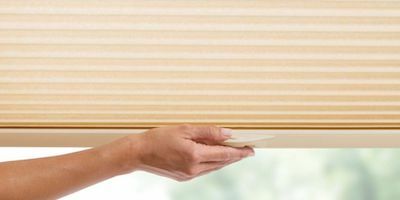 For the safety conscious customer with children, Honeycomb Blinds are available in “hand-lift” options in addition to corded. We carry a range of neutral colors to suit any color scheme and any room in your home.